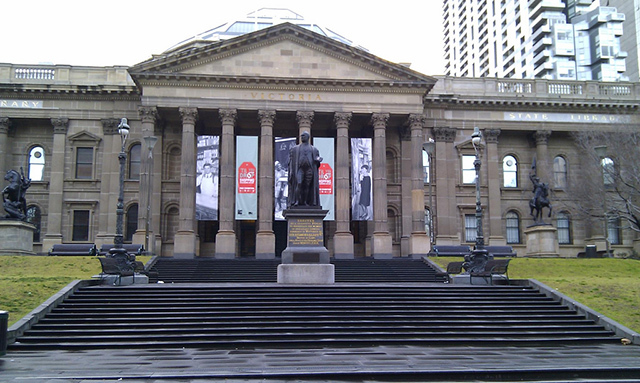 In 2008 global humanitarian organization UNESCO classified Melbourne, Australia, an official City of Literature. It’s one of only eleven cities to bear the title worldwide, and even the most cursory searches into the culture surrounding Melbourne make it easy to see why. Per capita, more of Melbourne’s citizens read for pleasure than in any other city in Australia. Nearly half the population of the state of Victoria belongs to one of the area’s more than 250 libraries. 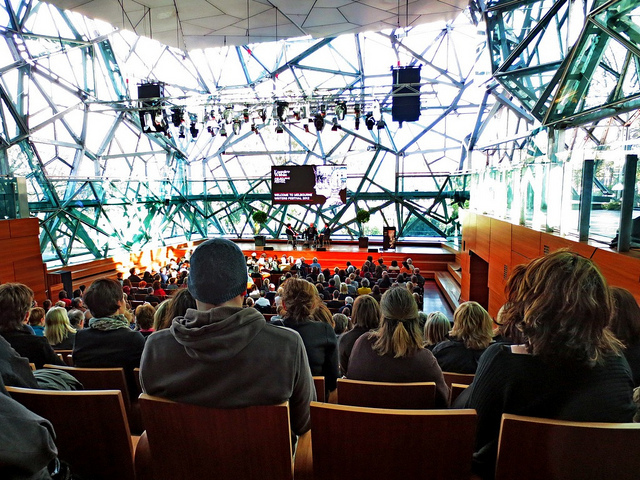 In addition, Melbourne hosts several widely attended writing festivals throughout the year. Opened in 1854, it is Australia’s oldest library. You may have seen its La Trobe Reading Room featured in the Outpost of WLT’s September 2015 issue. Seeing that beautiful space in person would be reason enough to visit, but with more than seventy thousand items added to its collections each year, it’s also undoubtedly one of the best places to go if you’re looking for more information about Australia’s rich cultural history. It also houses the Wheeler Centre, opened in 2010, which hosts authors in near-daily discussions on everything from comedy and the climate to, of course, literacy and publishing. Celebrating its thirtieth anniversary this year, this festival’s nearly two-week-long program is among the longest I have heard of. MWF hosted four hundred writers in 2014, from independent authors to best-selling juggernauts, which means there is something for everyone. And the festival features more than just literature; you’ll also find musicians, spoken-word poets, and a different artist in residence at Federation Square every day. Best of all, one third of its events are free. 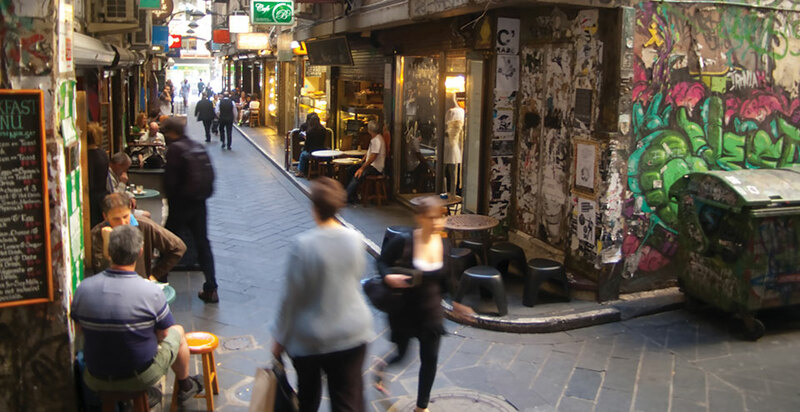 Depending on which streets you visit, you’ll find everything from cafés to literacy centers in this area of Melbourne. 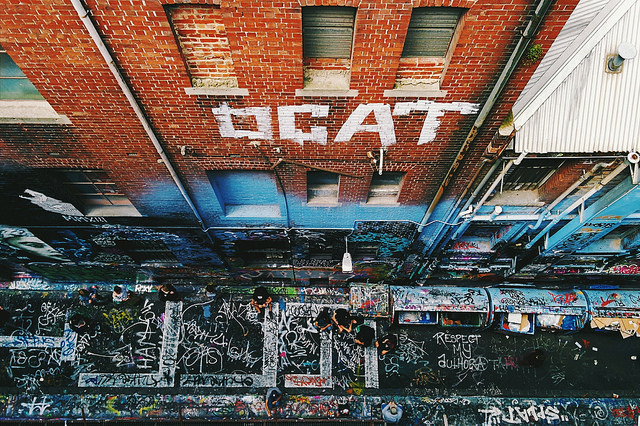 Marked by colorful graffiti, there is lots of space for writers and readers in the Flinders Lane precinct bounded by Swanston and Elizabeth streets. 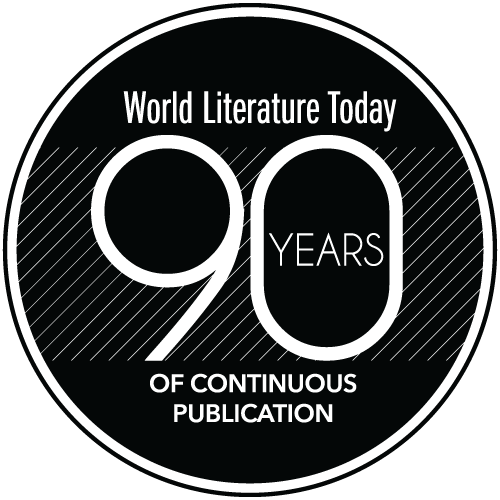 The Victorian Writers’ Centre, Collected Works Bookshop, Aboriginal Literacy Foundation, Centre for Adult Education, Letterbox, and City Library are all here, as well as the literary-leaning Journal café. A refugee from Sarejevo and his wife attempt to find solace in Melbourne after the deaths of their children. But when he’s forced to clean away the remnants of increasingly violent acts near the hospital where he works, old memories surface. 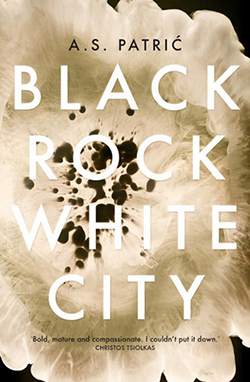 An emotional story of identity and displacement, this is a portrait of Melbourne and its suburbs as they are today. 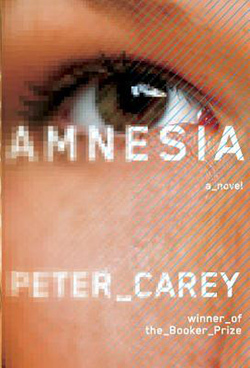 The two-time Man Booker Prize winner’s latest is—on the surface—simply a story of intrigue. What will be the consequences when a hacker’s worm releases thousands of Australian prisoners before eventually causing similar damage in the US? Looking deeper, however, one finds commentaries on immigration policy, governmental control, and the nature of innocence. 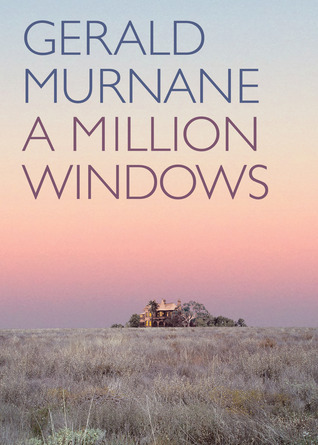 To quote author and professor Nicholas Birns, “If a writer like Peter Carey, with his inventiveness, verve, and prescience is the outward face of Australian literature, Murnane is its inward face: contemplative, deeply humane, dedicated above all to craft.” His latest is a vividly drawn exploration of family dynamics. 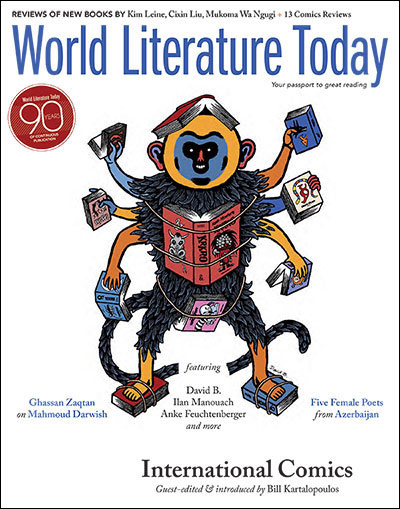 You can read a review of it in the Jan 2015 issue of WLT. 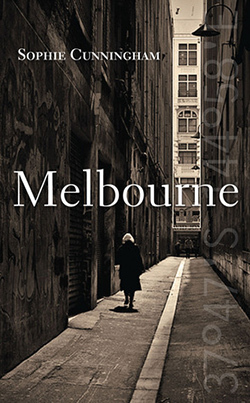 Part of a series of literary nonfiction books, each of which focuses on a different Australian city, Cunningham presents to readers her Melbourne through a series of highly personal diary entries. Covering low points such as bush fires, hailstorms, and the squandering of precious resources, it would be easy to see this as a pessimistic view of Melbourne. But complexity lives in the heart of Melbourne, and who better to guide us through it than a native like Cunningham? Jackie Lamoureux is an English major and aspiring novelist at the University of Oklahoma. She never goes anywhere without her Kindle.